YES! 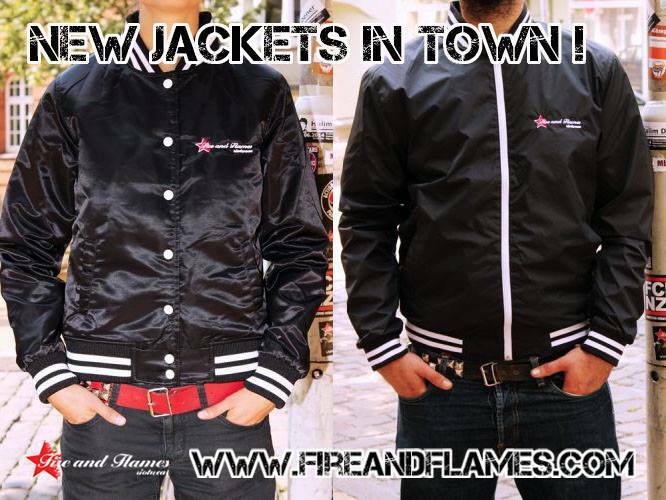 Finally we can proudly offer you nice college jackets. One with buttons mainly for the ladiez and one with zipper mainly for the boiz. Get well dressed for the fall comrade! Du browst gerade in den Fire and Flames Weblog-Archiven nach dem Tag 'college-jacket'.